We use only the finest and freshest ingredients for old family recipes that will make you remember. 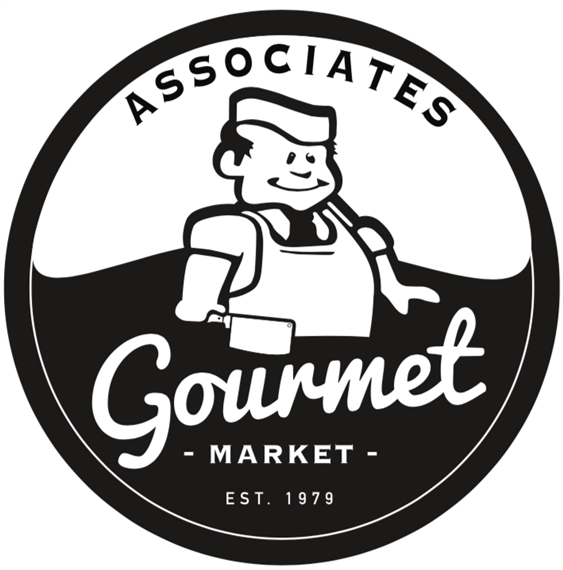 to view our Catering Selections. You will find our staff to be friendly and professional. We will help you create a special occasion. House parties, office parties, weddings, showers, sweet 16, Barbecue's. 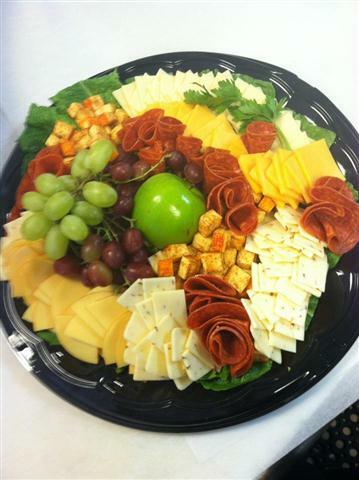 let us make catering easy for you!